Emile C. Thompson currently serves as an Assistant United States Attorney General for the District of Columbia. He recently served as the Chief of Staff to the Deputy Mayor for Public Safety and Justice in the Bowser Administration. In that capacity, Mr. Thompson advised the Deputy Mayor on policies and initiatives throughout the cluster. Mr. Thompson served as a principal on the settlement and implementation of the Fire and Emergency Medical Services $50 million overtime settlement and the DNA investigation with the Department of Forensic Sciences. Mr. Thompson is credited with spearheading numerous investigations and reforms with the Fire and Emergency Medical Services Department and assisted with the formation of the Corrections Information Council and the Department of Forensic Sciences. Mr. Thompson began his legal career as a Law Clerk to the Honorable Herbert B. Dixon of the D. C. Superior Court in 2010. 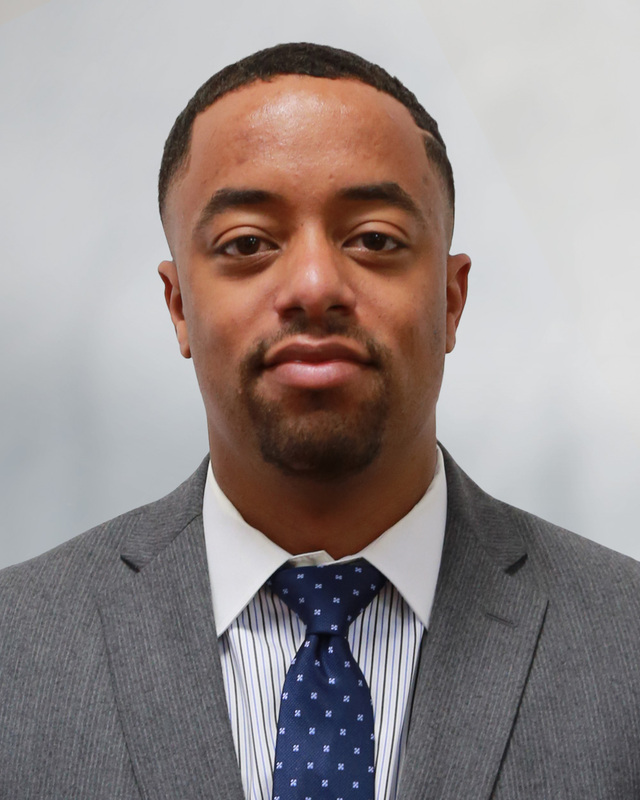 A native Washingtonian and Ward 5 resident, Mr. Thompson is very active in the D. C. community and serves on other community boards, such as the Boys and Girls Club of the Greater Washington Area. Mr. Thompson earned his Bachelor of Science in Computer Science from Morehouse College in Atlanta, Georgia and his Juris Doctorate from the Wake Forest University School of Law in Winston-Salem, North Carolina.